Welcome to Alaqua Lakes a Private Luxury Golf Community located in Longwood Florida. Below you can view all Alaqua Lakes Homes for Sale and Alaqua Lakes Real Estate Listings. Alaqua Lakes has 508 manicured homesites with homes ranging from 2,200 sqft to over 16,000 sqft and is secured 24 hours a day by a staffed Gatehouse. 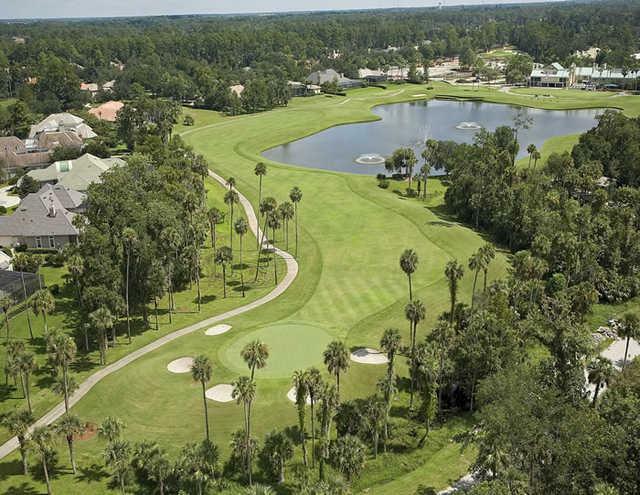 The Legacy Club at Alaqua Lakes features a spectacular 18-hole championship golf course. The 11,000 square foot Clubhouse features a well appointed Pro Shop, Premier Dining, private card room and the Legacy Grille, a great place to unwind after a stimulating round of golf.